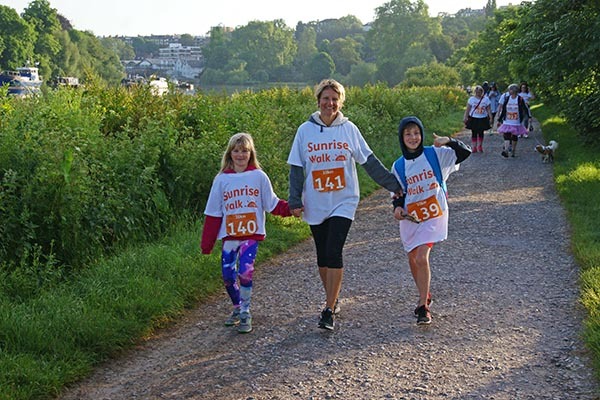 On a fresh and bright Sunday morning, 3rd June, a record number of early birds took part in a walk with a difference to raise vital funds for Shooting Star Chase’s families at our flagship event, the Sunrise Walk – to date raising an amazing £101,328 – the most we’ve ever raised! 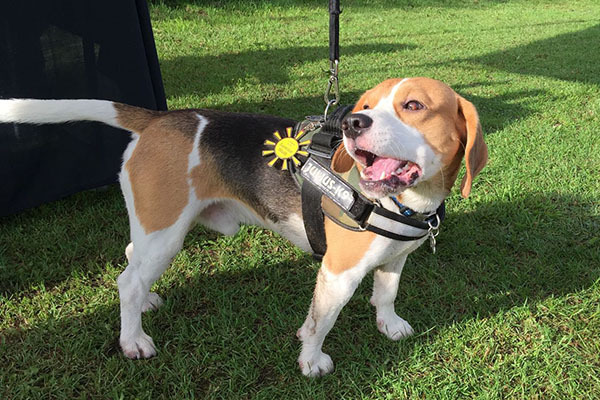 A total of 500 participants (as well as 32 dogs!) gathered at Ham House in Richmond at 3.30am to raise money for families coping with the most unimaginably difficult circumstances. 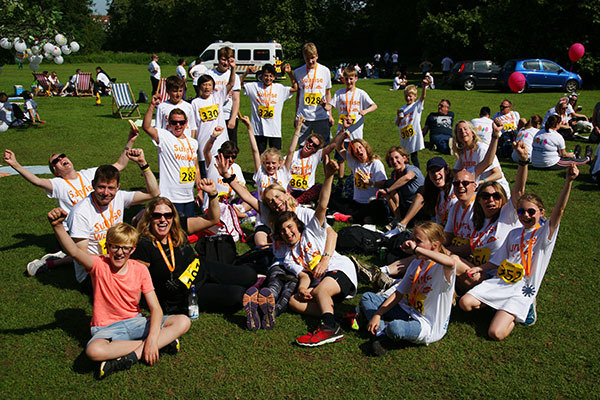 The wonderful walkers took on two routes, a 10km and 20km through the area’s most stunning sights including Richmond Park, Richmond Hill, The Thames, Ham Common, Bushy Park and Hampton Court Palace all bathed in glorious sunshine. 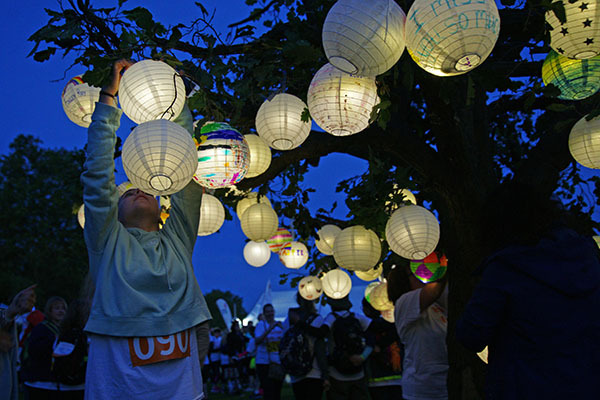 Before the walk, participants remembered loved ones by hanging decorated lanterns on a Celebration Tree to light the start line – and observed a minute’s silence to pay tribute to Shooting Star Chase’s bereaved families. Throughout the walk participants were revived with some refreshments at Hampton Court Palace for the 20km route and Richmond Hill Hotel for the 10km route. 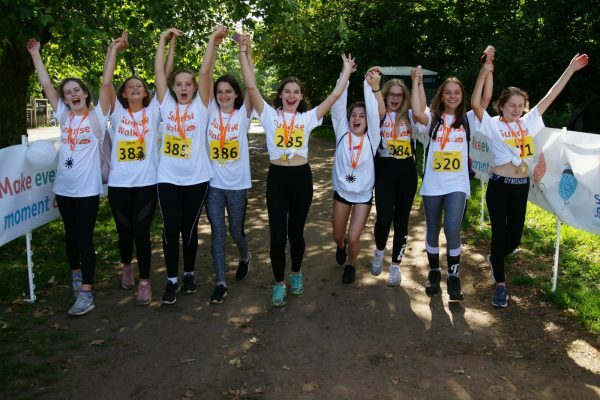 From groups, individuals, friends and families, this year’s walkers – some donning brilliant outfits, smiled and strode their way throughout the routes, with the youngest walker just 8-years-old and the oldest a spritely 81-years-old! The Sunrise Walk participants celebrated their achievements at a post-walk picnic in the warm morning sun, where they received a commemorative medal, enjoyed a hot breakfast and played lawn games. 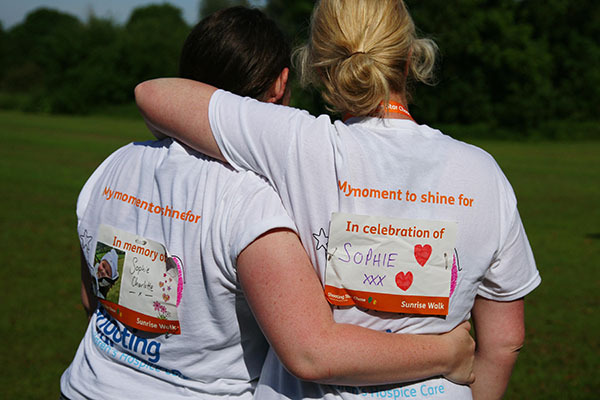 “The Sunrise Walk is now in its sixth year and it has been amazing to see more people than ever take part to raise vital funds for bereaved families, who need Shooting Star Chase’s support. 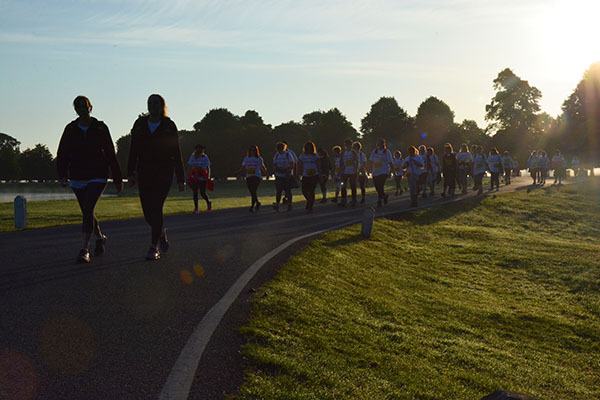 “We are so very grateful to all our participants who got up in the early hours and walked long distances, and to all those who donated and showed their support. Thanks too to all our amazing volunteers who are always so dedicated, and give up their time to help set up the event, marshal and cheer on our walkers. 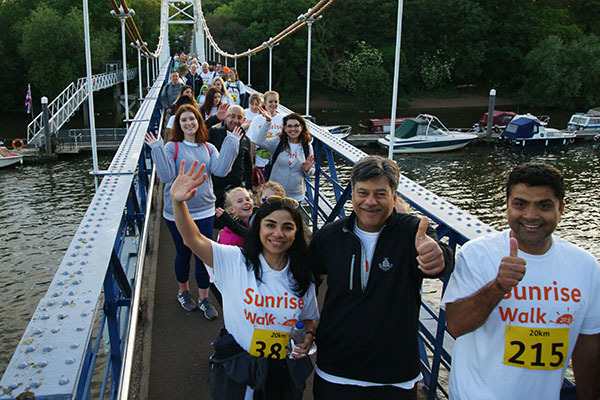 To see all the photos of our wonderful walkers at the Sunrise Walk, visit our Facebook page! 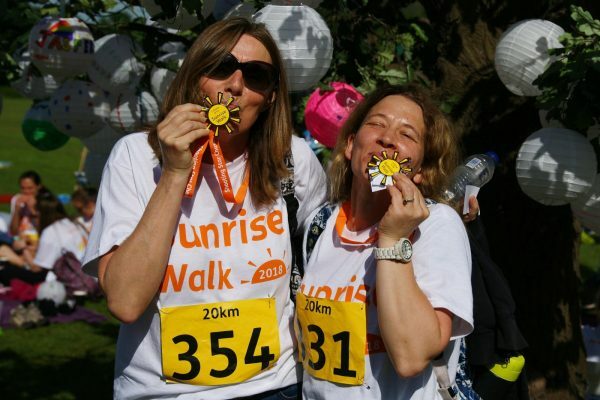 To find out when the Sunrise Walk 2019 registration is open, register your interest now!